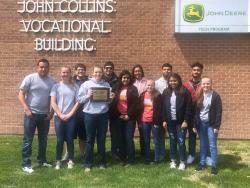 Proud of our Sr. Food Science Team for placing 1st! We had 5 place in the top 10 individually- John Daniels-1st, Bailey Sipes-2nd, Daniel Solis-4th, Alison Morris-7th, Angela Ortega tied for 10th! . 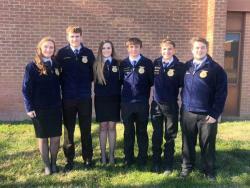 . .
FFA members attended the SW District FFA Livestock and Entomology CDEs Wed. April 3rd. Entomology placed 5th as a team, Jr Livestock team was 7th, and Sr livestock was 5th as a team with Dylan . 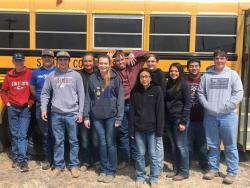 . .
Another great day for Stanton County FFA! 1st in District Ritual, 2nd in District Leadership Test- Qualifying for State in Ritual and Quiz Bowl! On the Leadership Test, Jalen placed 5th, Bailey placed 7th, Steven placed 8th, and Tattum . 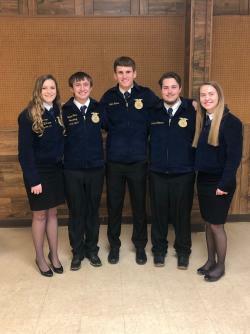 . .
FFA was well represented at SW District Job Interview/Employability Skills Leadership Development Event in Dodge City. Competing against 30 FFA members Bailey and Steven made it to finals. Steven . 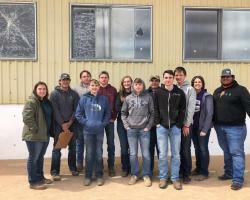 . .
Congrats to Stanton County FFA Livestock Judgers! Jr Team placed 7th and Sr Team placed 6th. Rowdy Martin was 7th high individual Jr teams and Dylan Floyd was 4th high individual Sr teams.  Those . . .